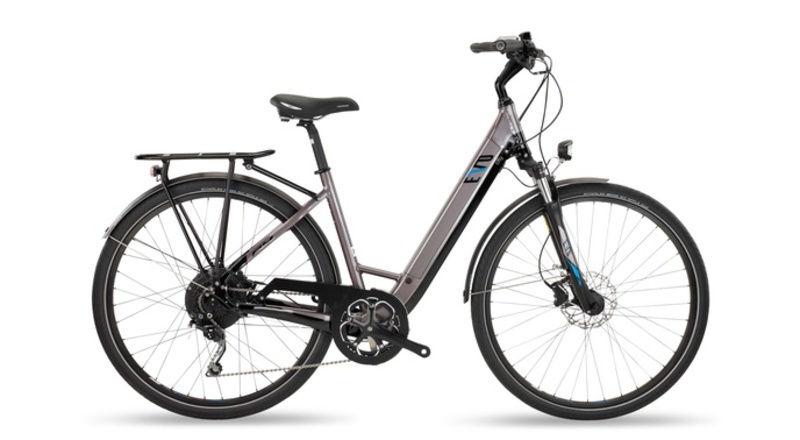 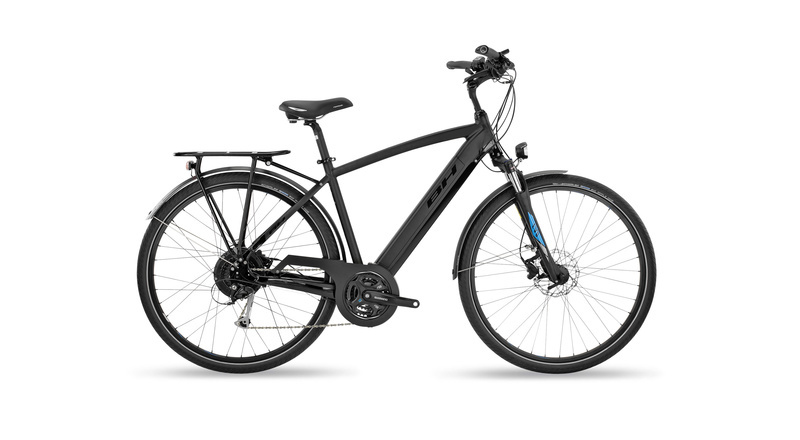 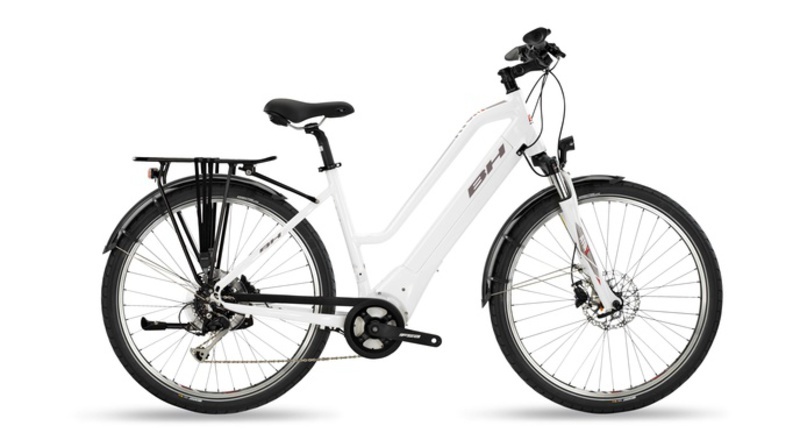 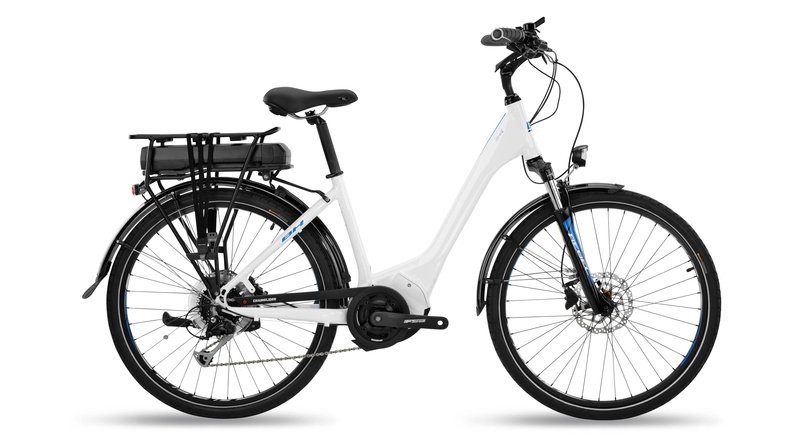 Our urban electric bikes are designed to take you from one place to another in the quickest and most efficient way possible. 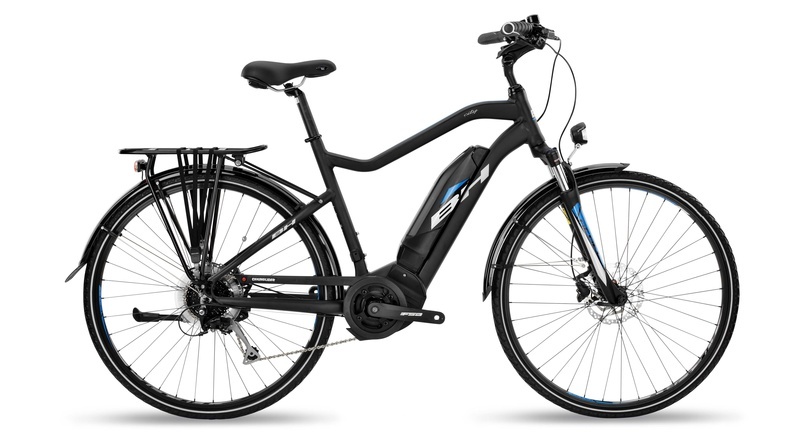 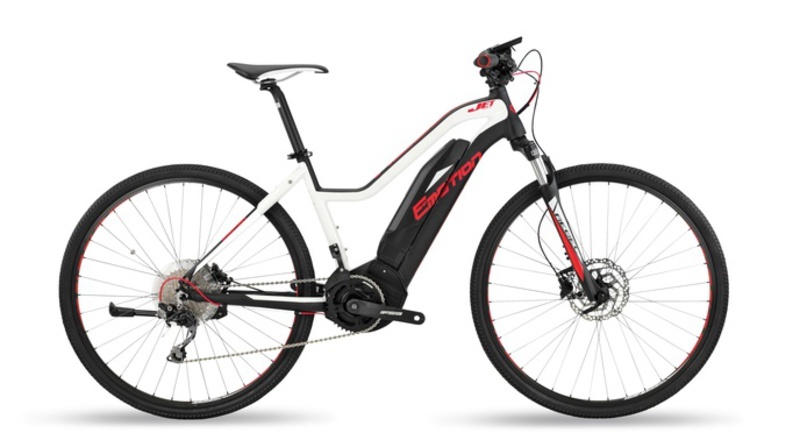 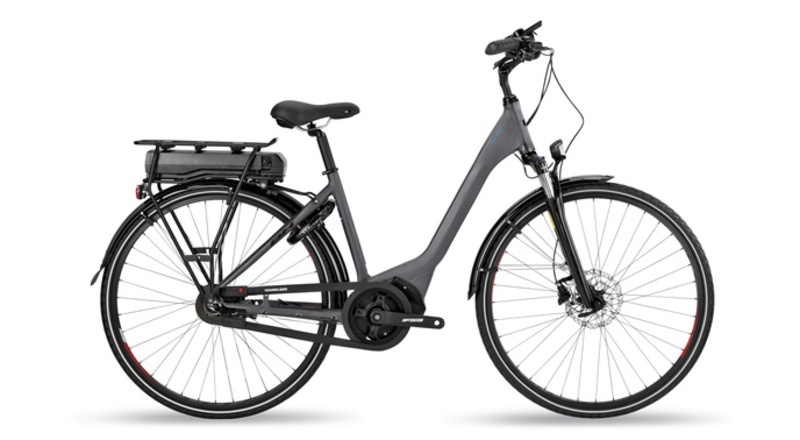 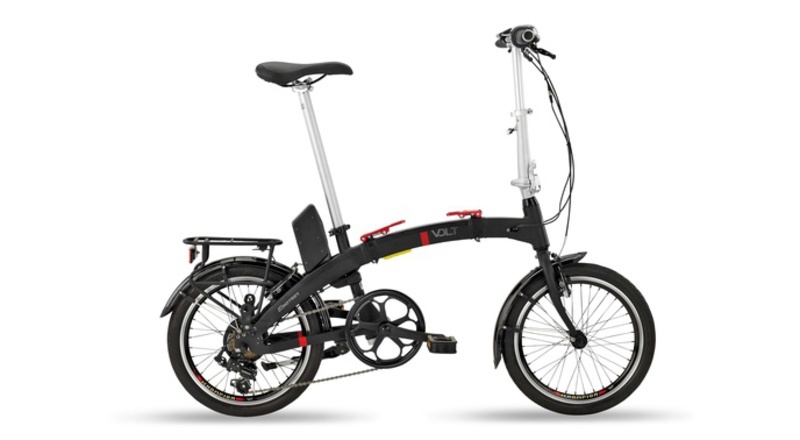 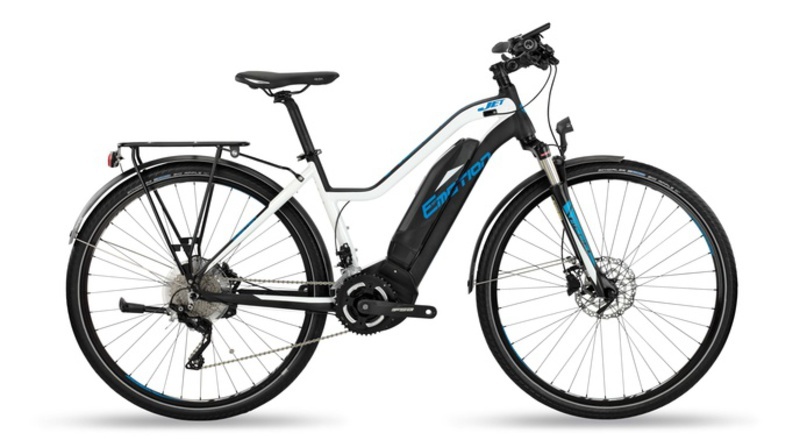 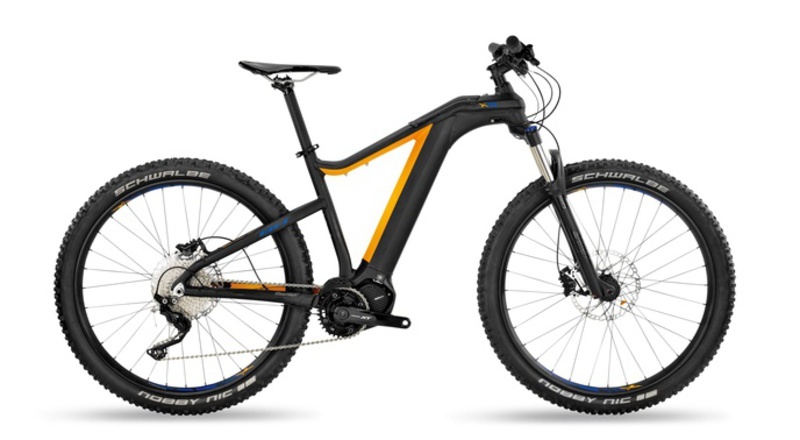 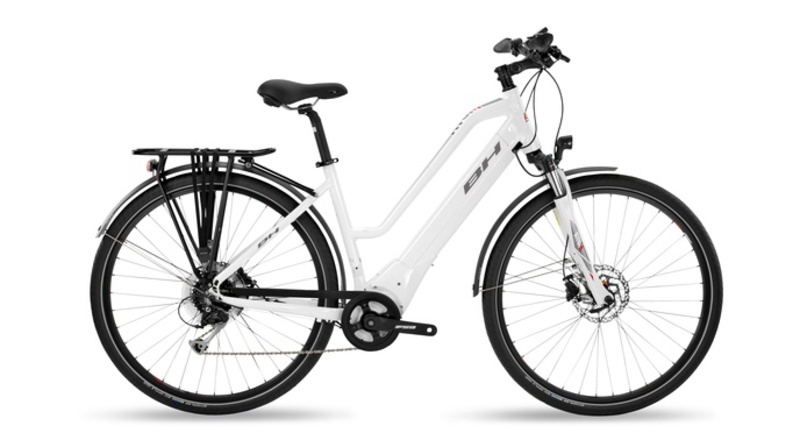 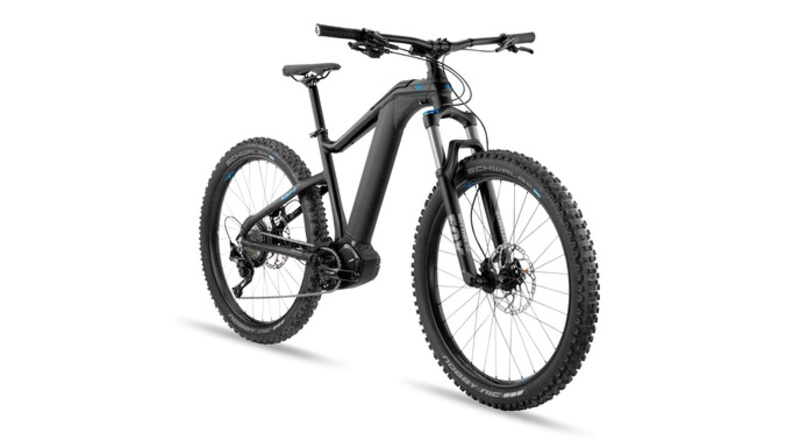 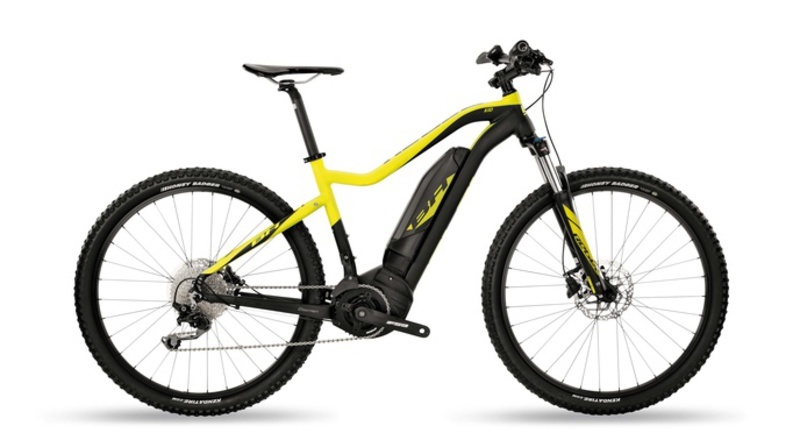 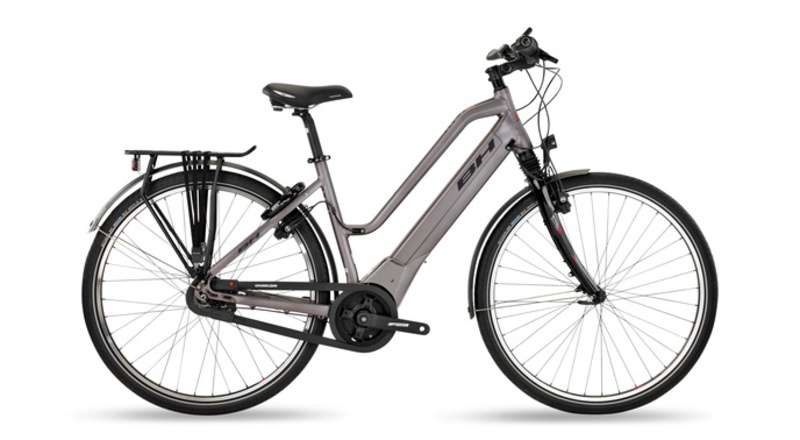 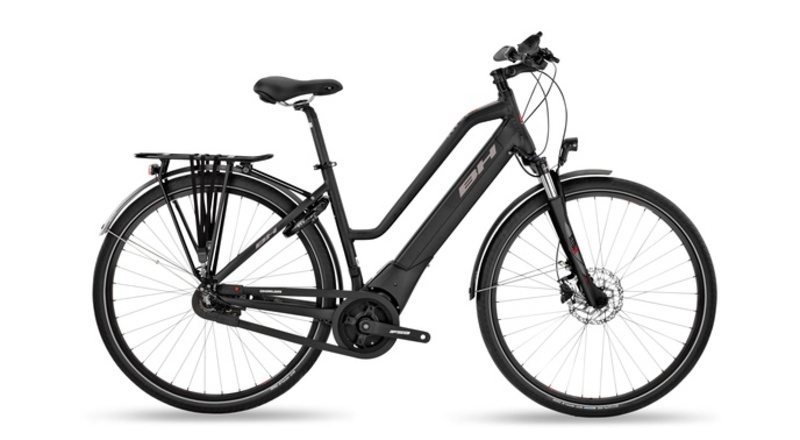 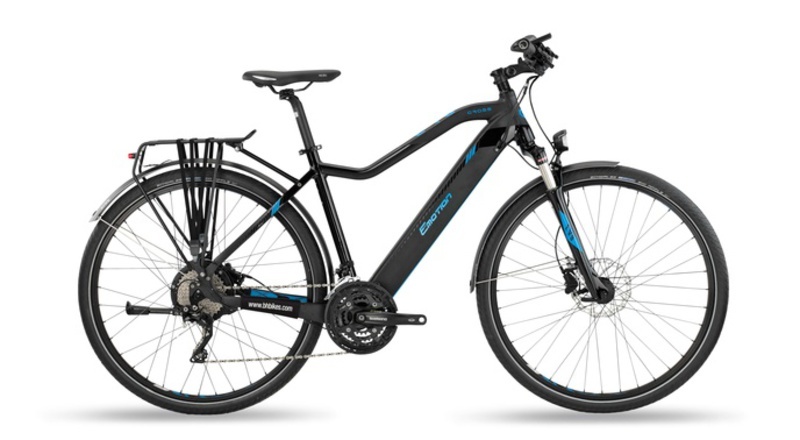 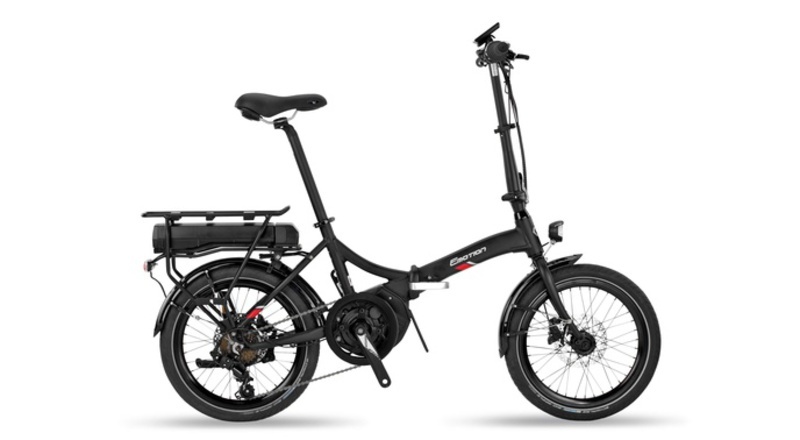 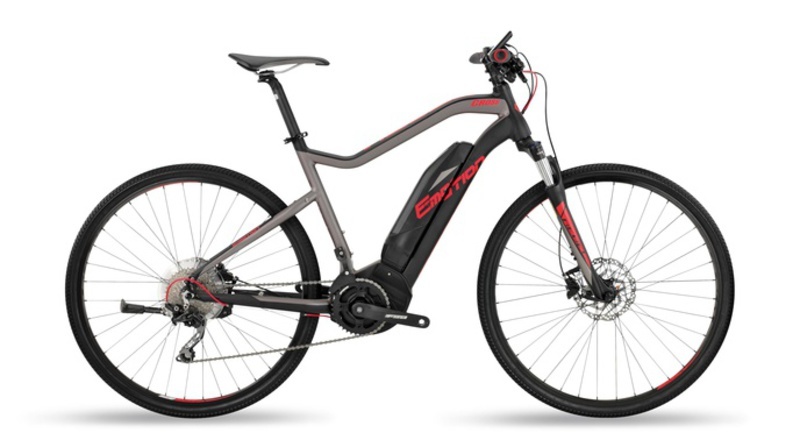 Comfortable geometries and all of the necessary characteristics for urban use and riding, together with exclusive technology to help you go further and faster than ever thanks to its electric pedalling assistance. 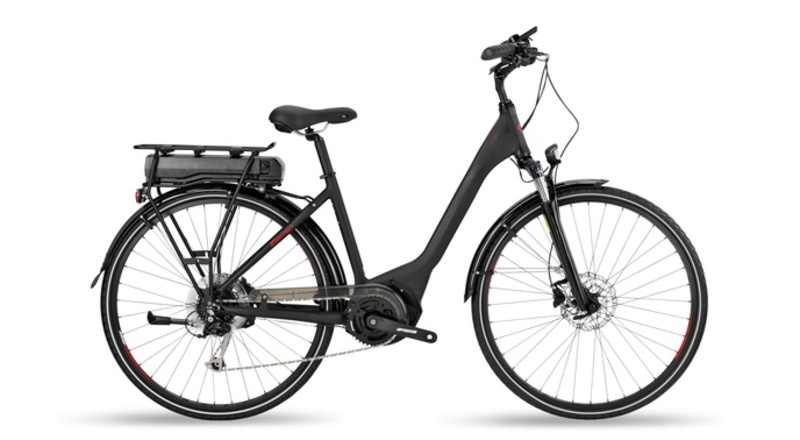 Going to work, getting around the city, weekend trips...it's the same, but this time faster.